Discussion in 'News & Announcements' started by xtechgamer735, Sep 4, 2017. 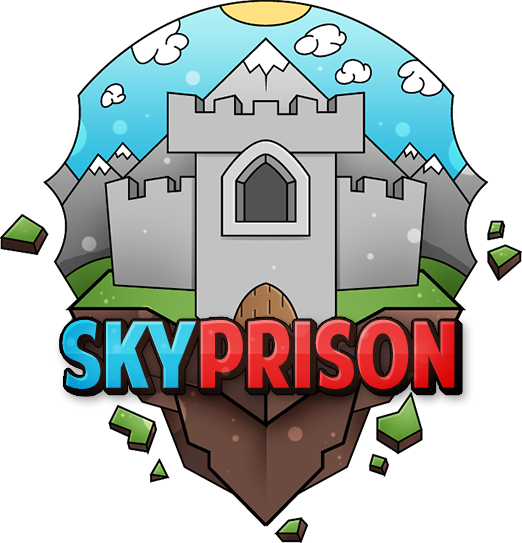 Welcome to the brand new website for SkyPrison! To register, join the server at mc.skyprison.net and type /register for more information on how you can join. Since the site is brand new there may be bugs, please report them in the appropriate section using the template provided on this website. If you are unable to sign up please contact me (xtechgamer735) in game. The best way is with /mail or /helpme if I am not online. The site will seem basic for now - this is until we add more functionalities and features as they are ready. For now, enjoy the power of the new forum software. Kiyan, geppi and DutchPVPKillerNL like this. Welcome, everyone! Please enjoy your stay and if you have any questions feel free to ask!